Drinking is an acquired taste — at least, most of the times it is. One may like alcohol. But to enjoy fine drinking, one needs training. One may be a connoisseur. Still, knowing your drinks needs special skills. Yes, wines and scotch would not reveal their mysteries unless you learn to be a magician. 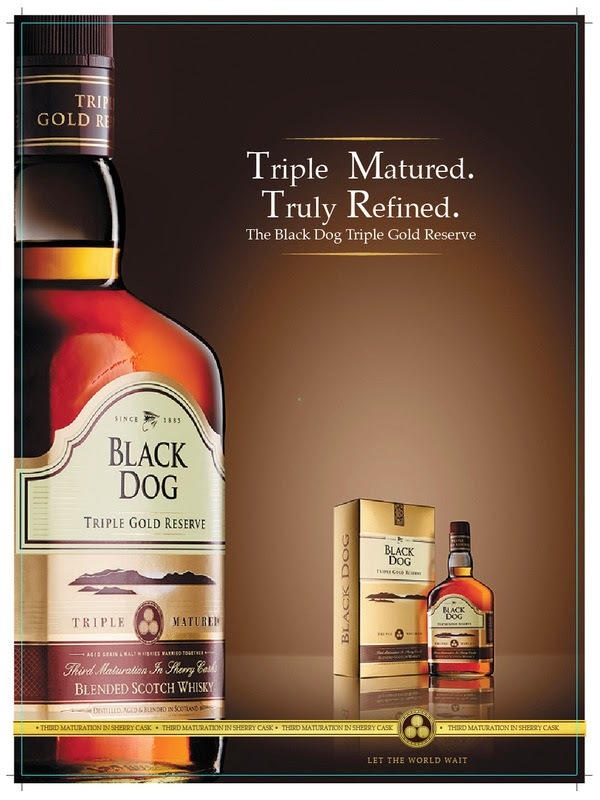 Triple Gold Reserve. But the land of Orkneys would not give away its secrets which it nurtured in its heart.As your take every sip, you detect a new strain each time. And each day, you appreciate your peg more. 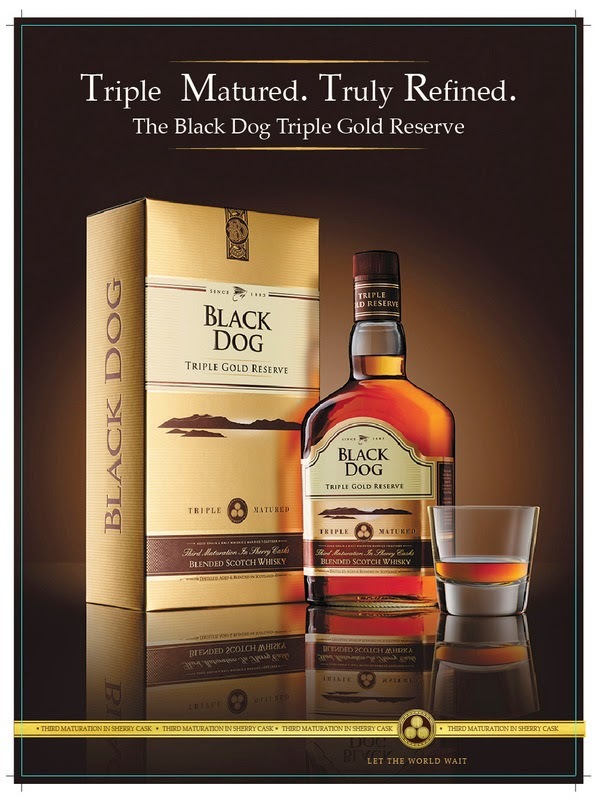 Yes, the experience of drinking improves from one day to the nest with Black Dog Triple Gold Reserve.